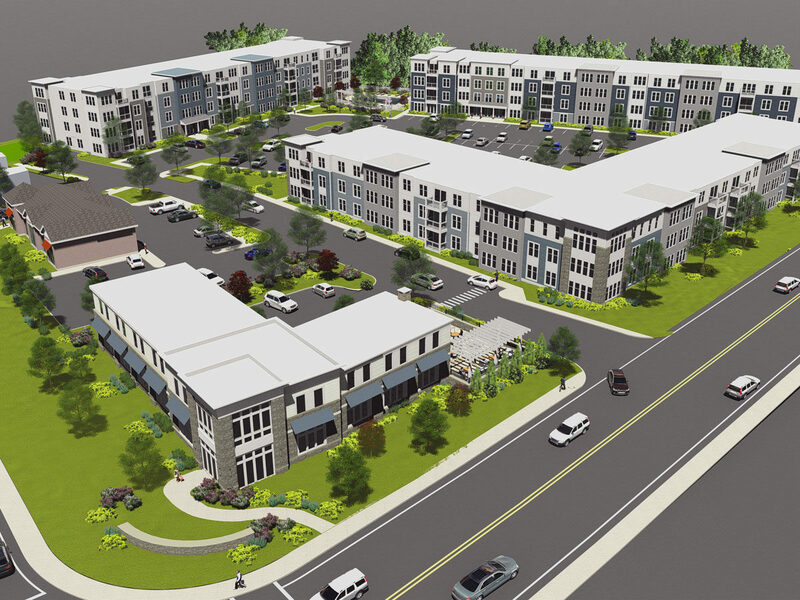 This mixed-use development consists of 210 modern, luxury rental apartments, a standalone clubhouse and a restaurant. 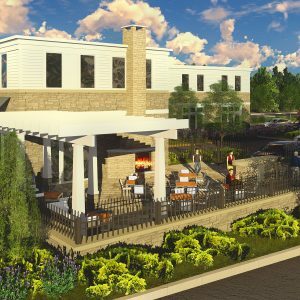 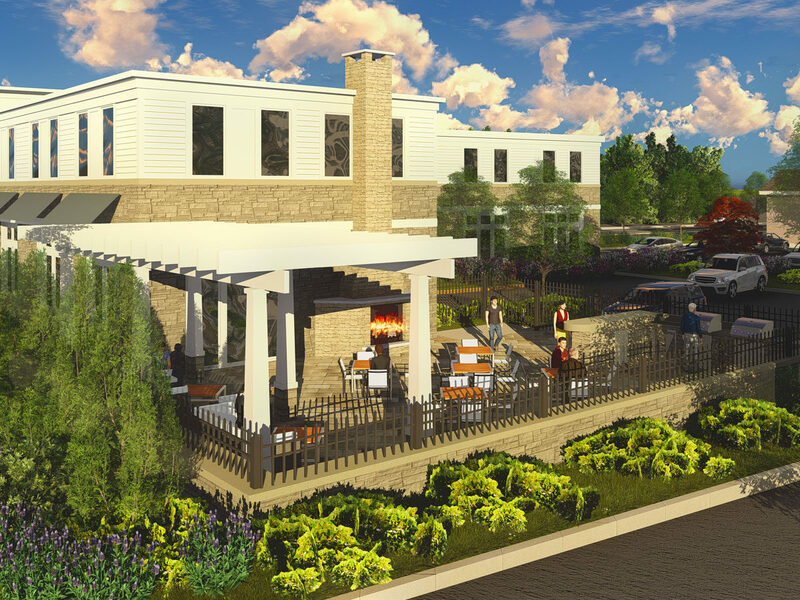 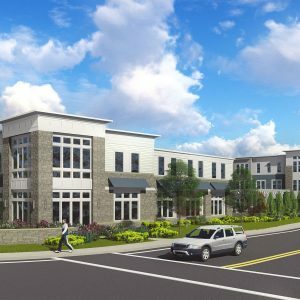 The community will feature first-class amenities including a pool, outdoor lounge with fire pits, a fitness center, business center and various clubhouse spaces. 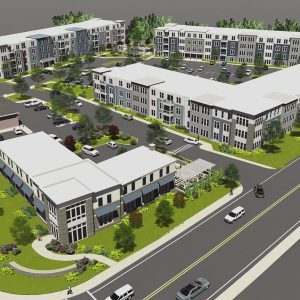 The community will be pet friendly with a dog park and pet spa. 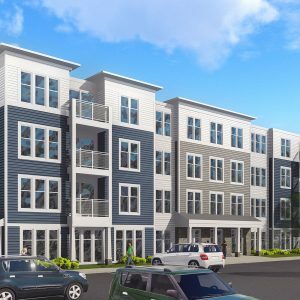 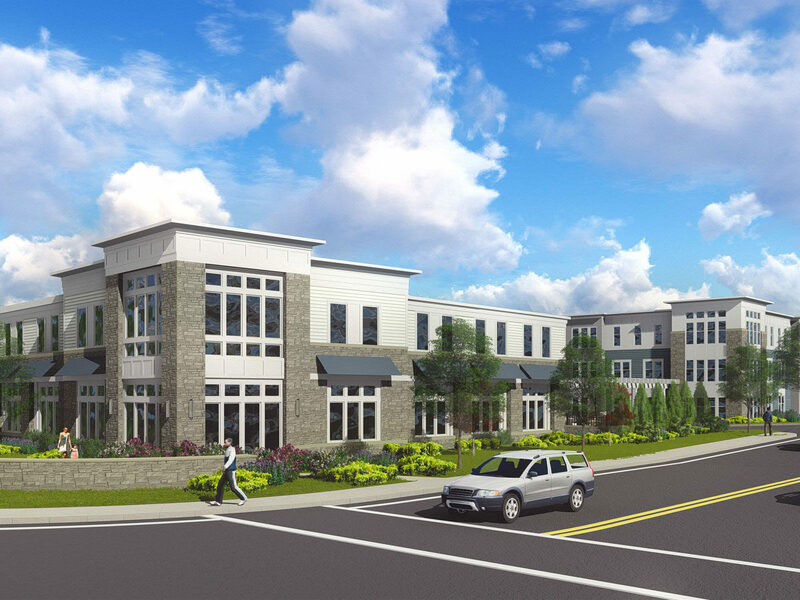 The 6.7 acre site in Framingham is located in close proximity to beautiful Farm Pond, Downtown Framingham and numerous retail options on Route 9. 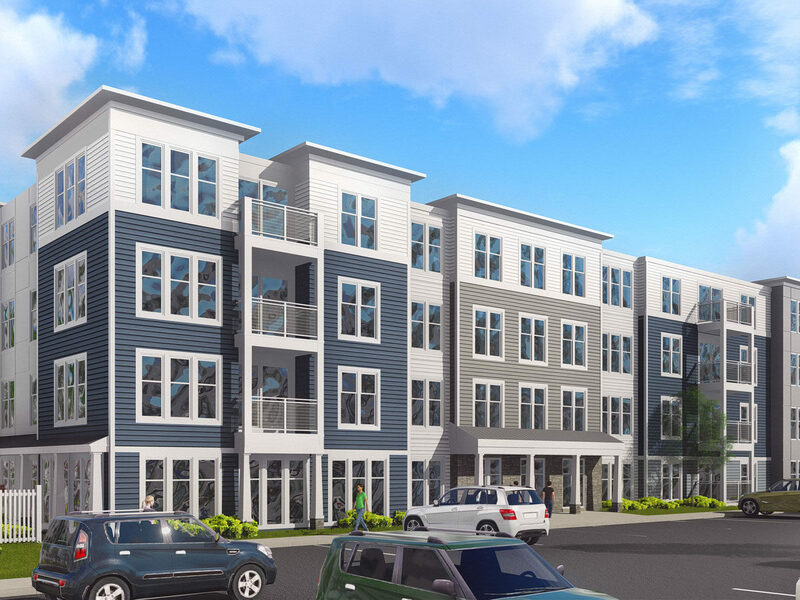 The property has a MWRTA bus stop located on site with direct access to the nearby Framingham commuter rail station and is close to Route 9 and the I-90 (the Mass Pike).